ORANGE PARK, Fla. - The Clay County Sheriff's Office has confirmed that Justin Tyler Harris was found walking in Middleburg Saturday evening. Deputies said a citizen tipped them off after seeing Harris in a social media post. 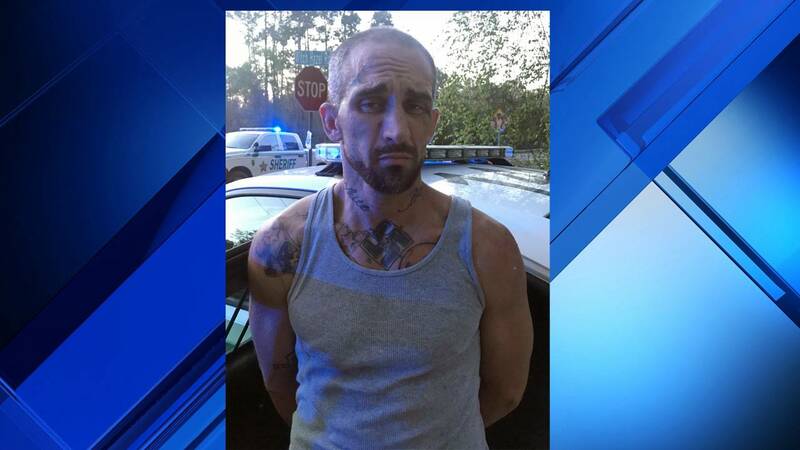 Authorities said he tried to run away from deputies but was quickly caught and arrested. Harris is now in the Clay County Jail. Harris was wanted on domestic violence-related charges, kidnapping, aggravated battery, burglary of a residence and other crimes.